Unikitty is one of my favorite characters from The LEGO Movie, but I don’t know that I love all the line-ups of Unikitty variations I’m constantly running across. But this one is different. 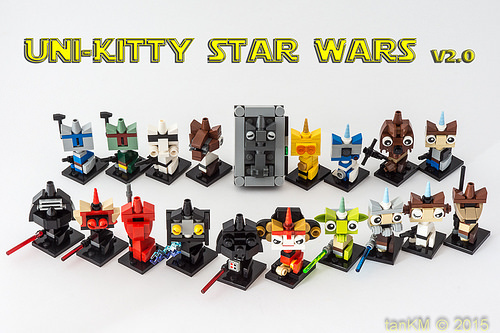 tankm has built nineteen different Unikitties as characters from the entire Star Wars saga. 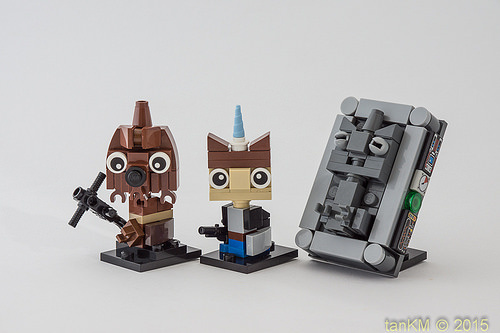 Here are my three favorites, conveniently in a single picture — Unikitty Chewie, Unikitty Han Solo, and Unikitty Han Solo in carbonite. 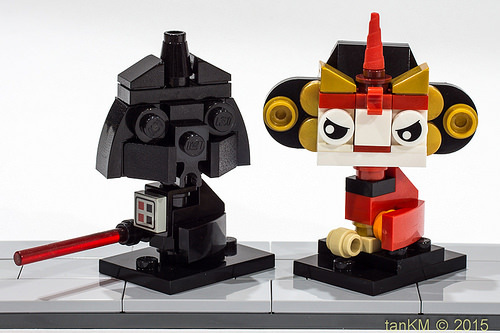 I also like Luke & Leia’s parents — the expression on Unikitty Queen Amidala’s face is priceless.